The Environmental Improvement Project of the Metropolitan Area is 69% finished. This project has been ongoing for years and aims to treat all wastewater produced by a million people. Sewage from 11 cantons empties into rivers. That’s 38 tons of waste per day. This lead to pollution in the neighborhoods below the rivers and near the sea. This plan will change that. The project costs approximately $388 million and by 2021 it will treat the wastewater of 1,070,000 inhabitants. It includes 361 kilometers of pipes, repairing collector and sewage networks and moving a large tunnel to a treatment plant in la Uruca. 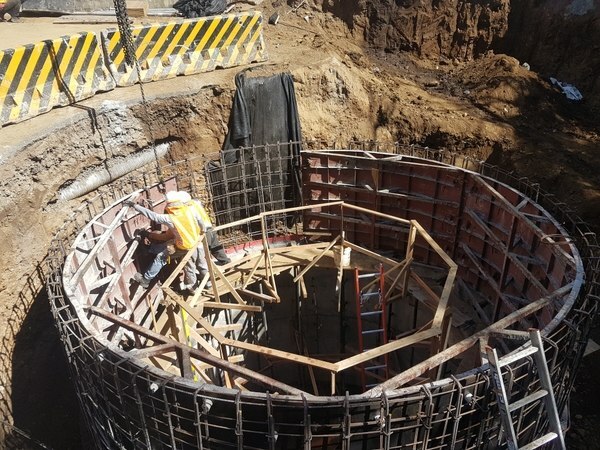 The Los Tajos treatment plant in la Uruca treats 480 to 500 liters per second but this will rise to 2,800 liters per second by between 2020 and 2022. The entire project should be done in two and a half more years.